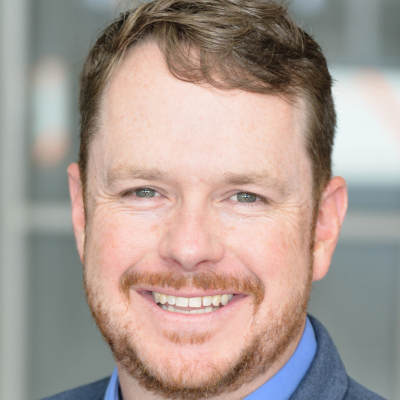 Jeff Huckaby, Global retail industry strategist, leads Tableau Software’s go-to-market strategy and strives to enhance how retailers see and understand their data to drive business value. With over 20 years’ experience within retail – Jeff has successfully led analytical functions within both business and IT. His vision and strategy to transform corporate legacy environments to self-service models centered on visual analysis and advanced analytics, resulted in innovative business intelligence applications, drastically faster analytical churns and quantifiable return on investment. Jeff’s vision to progress retail analytics drives his mission to excel as an industry thought leader and expert. His passion for using data and analytics to maximize business value, drive efficiency for functional areas, and to solve complex business problems landed him on Information Management Magazine’s Top 25 Information Workers (2011) and the Business Value of Business Intelligence Award (2008), where he won by recognizing a large after-tax ROI against powerhouse companies, HP and Eli Lilly.